NAN reports that Uwazuruike endorsed Bianca’s aspiration when Bianca, wife of late Dim Chukwuemeka Odumegwu Ojukwu, visited Ojukwu Memorial Library Owerri on Sunday. “Bianca already has the backing of more than 15 Igbo billionaires for her 2019 senatorial project, and I make bold to say that she has my full support and we call on Anambra people to look back on our history and support her,” Uwazuruike appealed. 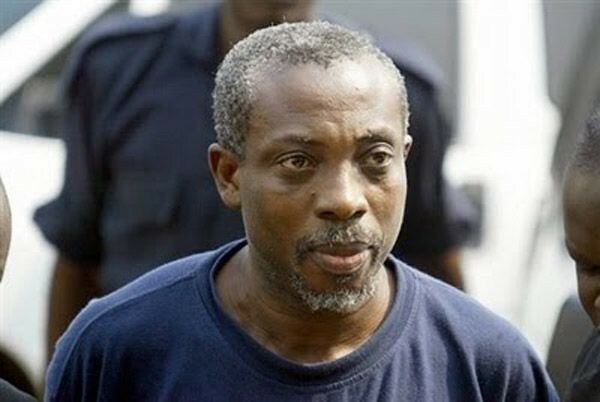 Reacting, Ojukwu commended Uwazuruike’s zeal and interest in engraving the name of her husband and Ndigbo in the sands of time. “When Uwazuruike started this Ojukwu Memorial Library project after the death of my husband, it was like a bourgeois dream, but the project today is almost completed,” she said.